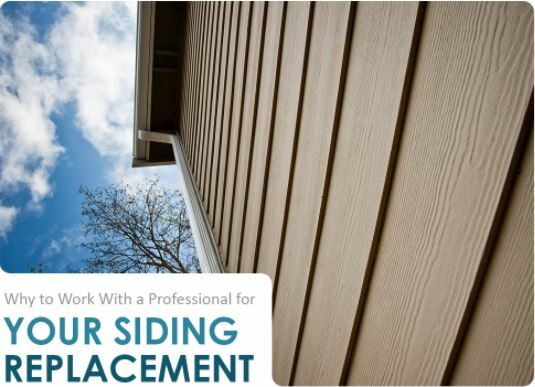 Replacing old, damaged unattractive siding can help transform your home by refreshing its appearance. New siding can even make your home more energy-efficient and comfortable throughout the year. 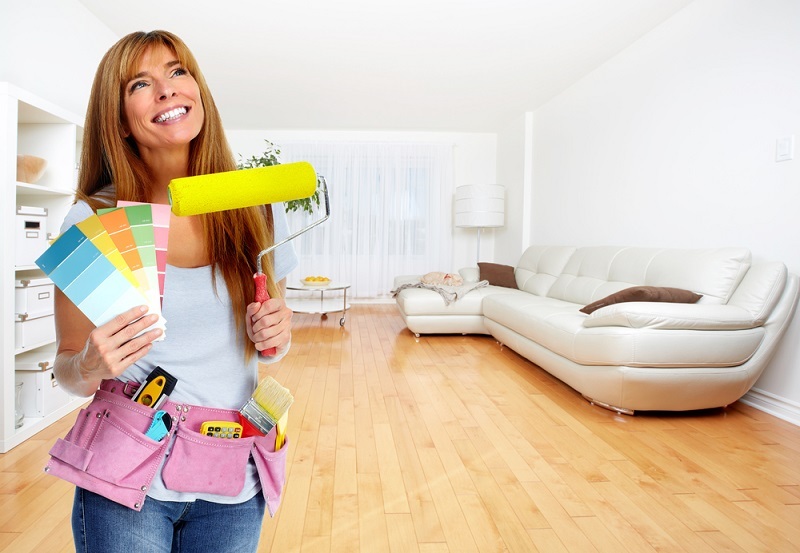 In fact, if you look at Remodeling Magazine’s Cost vs. Value Reports in the last several years, siding replacement has been on the list of top home improvement projects in terms of value, as it is among the few projects that can promise a significant return on investment. Have you ever pinned a bug? 🙂 I admit it – I was not looking forward to our upcoming insect study. The kids identified the insects, studied them, named them, and then we pinned them. One super nice lady even had extra insects and gave one to my son. My only advice to you is make sure your insects are dead before you pin them! Once we got home my son realized the bee that the super nice lady had given to him was still alive! Yes, pinned and alive! 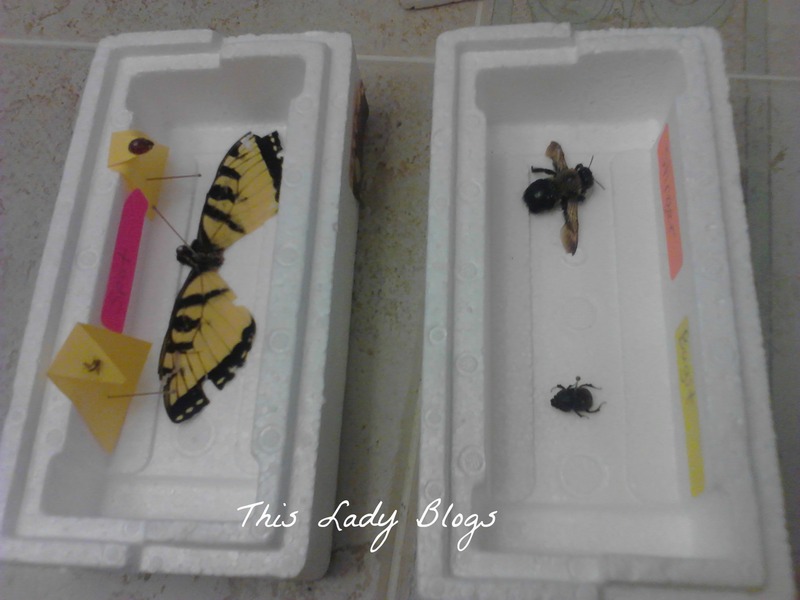 The only thing I could think of was to put the container of insects into the freezer!